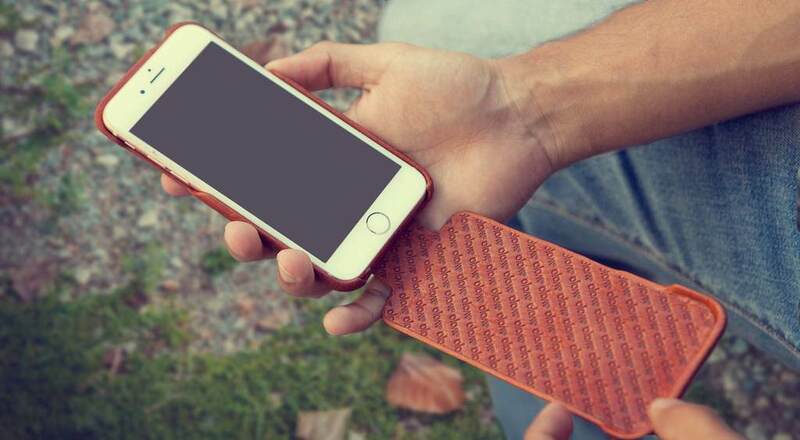 Outside: Premium Natural Floater Leather or Veg-Tan Bridge Leather. 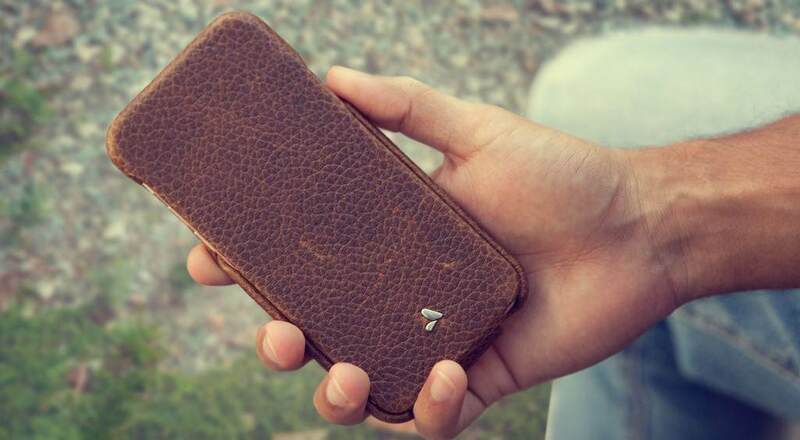 One of a kind, if you are looking for a unique and stylish case to protect your phone from everyday drops and accidents. 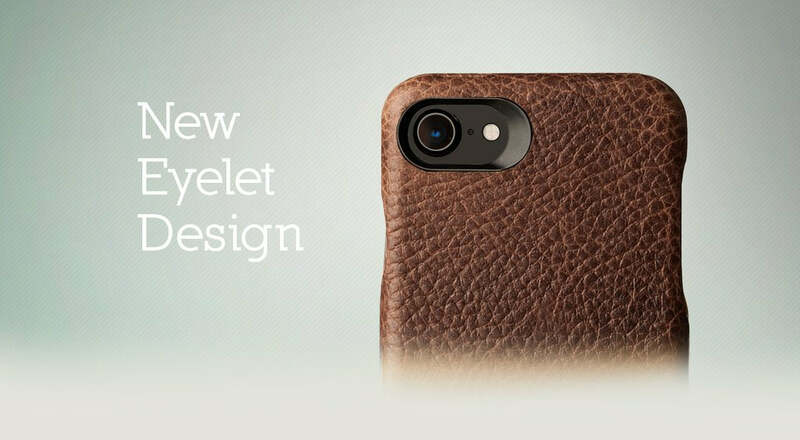 The Top Flip iPhone 8 Leather Case is completely handcrafted in Buenos Aires with high quality materials. Edge to edge protection with a magnetic clam-shell closure system that allows a quick access plus easy opening and closing, protecting your phone screen when not in use. 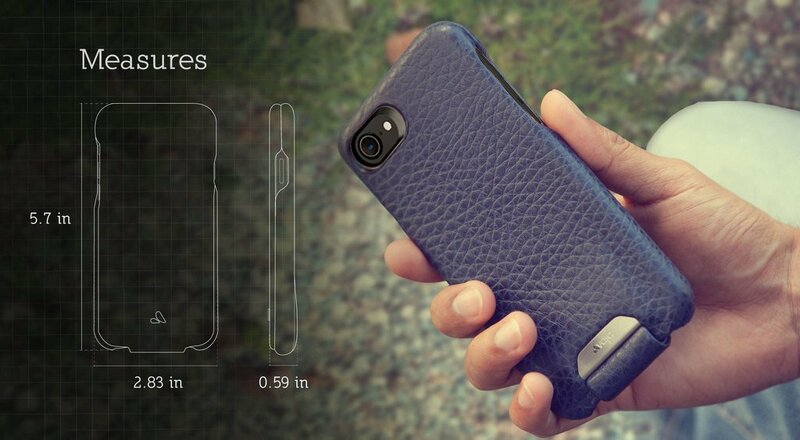 The Top Flip iPhone 8 Leather Case has a Black framed camera eyelet for better pictures under lowlight conditions, it is Apple certified – Qi wireless charging compatible and has Premium leather lining. 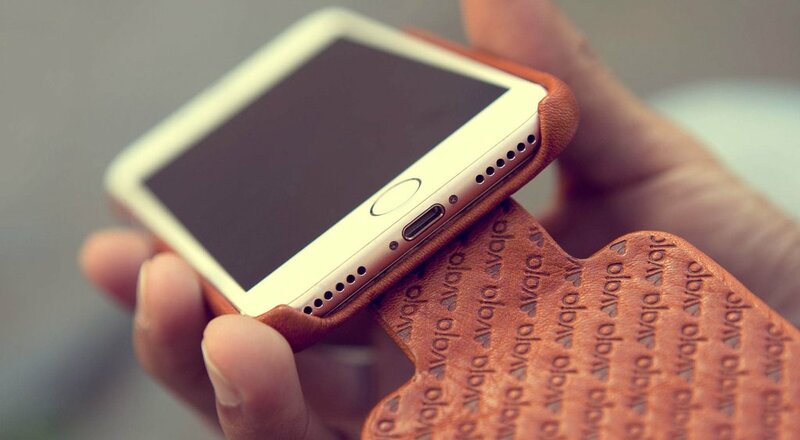 Every Vaja iPhone 8 leather case is produced inside of our factory near the South Pole.